The last of the Monarch butterflies have left my garden for Mexico’s warmer clime. Missing them? 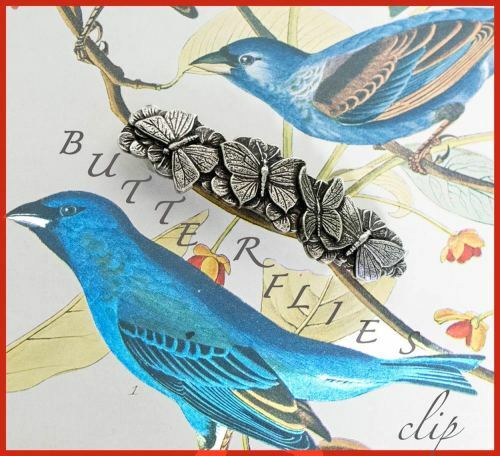 Here’s a remedy….wear a butterfly clip in your hair!